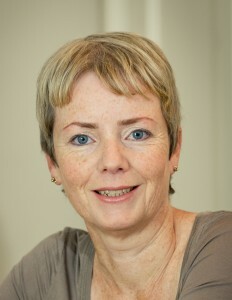 Karin Smyth was elected as Labour MP for Bristol South in May 2015. Until then Karin worked as an NHS manager, most recently with the NHS Bristol Clinical Commissioning Group. Previously she has run an MP’s office and been non-Executive director of an NHS Trust. Born in London to Irish parents who came to Britain in the 1950s, seeking work, Karin moved to Bristol in the 1990s. She had graduated with a degree in Economics and Social Studies from the University of East Anglia in 1988, and subsequently studied a MBA at the University of Bath in 1995. Karin is married with three young sons and counts family time not only as being precious but important too. “I’m sure it also keeps me grounded’” she says. “Before becoming a Member of Parliament, my most important experience and contribution to society had been starting and raising my family. “Developing deep community links, supportive networks, experiencing the ups and downs of family life has taught me more about public representation and politics than studying for a politics degree or 30 years of activism,” she adds.